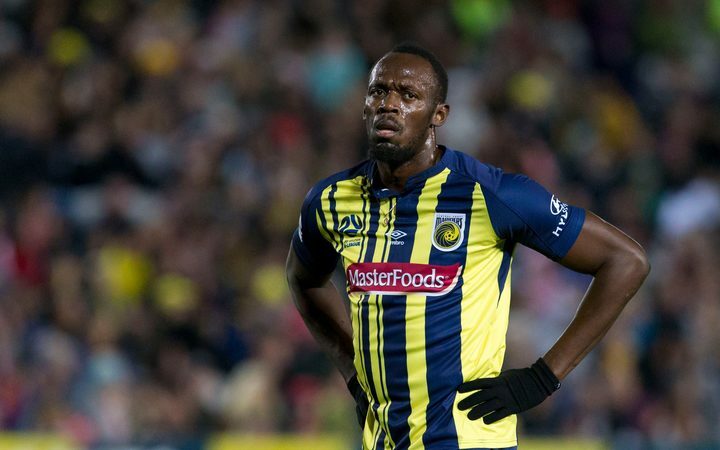 The eight-time Olympic gold medalist, Usain Bolt has given up on his dream of becoming a professional football player saying, “the sports life is over” for him. He made his grand debut to the world of football with Mariners in September and scored twice in his second trial match. Despite the two goals and a significant improvement in his level of football fitness, serious questions remained about his general play and ability to turn into an elite athlete in a second sport.